Be involved. Be inspired. Be a member. Be Tate. Tate's mission is a simple one - to make art available to as many people across the world as possible. Tate Membership plays a large part in that aim - it's thanks to the support of members that the collection is made available to the public for free. 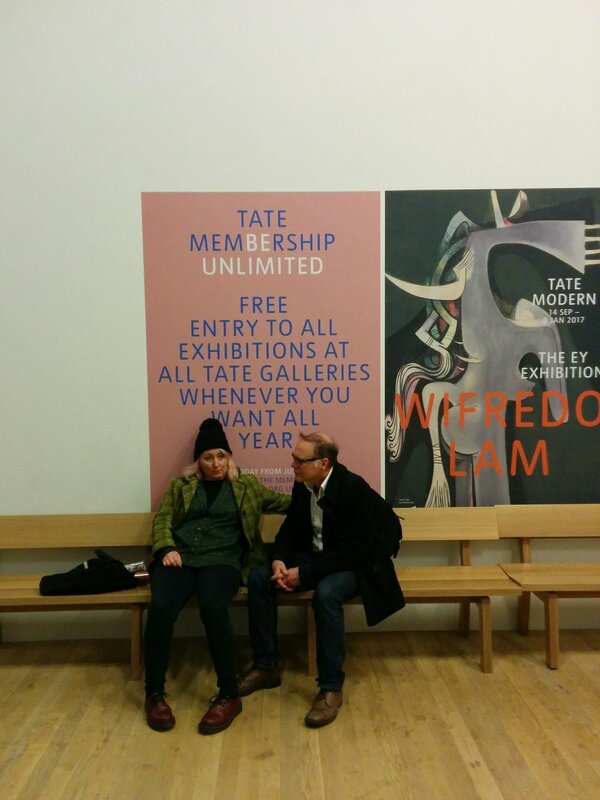 I worked with Tate to revitalize their membership language across the board - from posters in the galleries themselves to their website, customer communications to ambient messaging. And that means I can now say I have work hanging in the Tate.